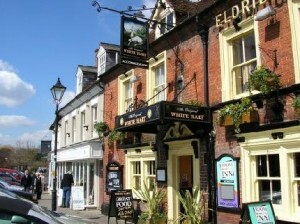 The Original White Hart in Ringwood was named by King Henry VII after he caught a white hart (mature stag) on a hunting expedition in the new forest. 15 delightfully refurbished en-suite bedrooms combining modern hotel accommodation with the character of an olde worlde Inn. 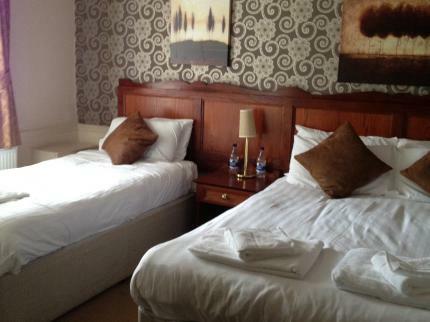 The hotel has a cosy bar and dining area which offers an extensive food menu with ever changing offers served all day. On site car park so parking is plentiful. 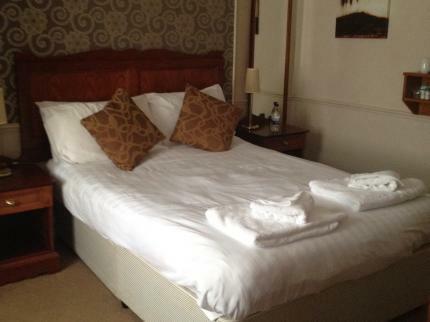 All room rates include our fantastic full English or continental breakfast and we offer free wi fi throughout the entire building. 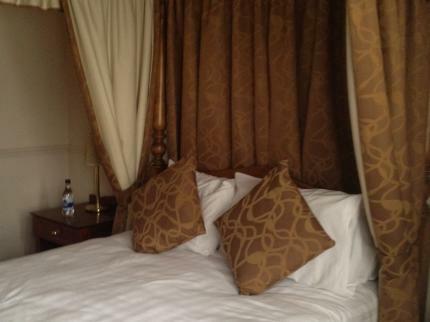 The Inn is positioned in the centre of Ringwood which has been a market town since 1226. Every Wednesday the town comes alive with people buying and selling crafts and antiques at the local street market. Located just a few miles from the south coast and the New Forest so visitors are never short of something to do.